This is a topic we try to cover at least once a year and for several reasons. 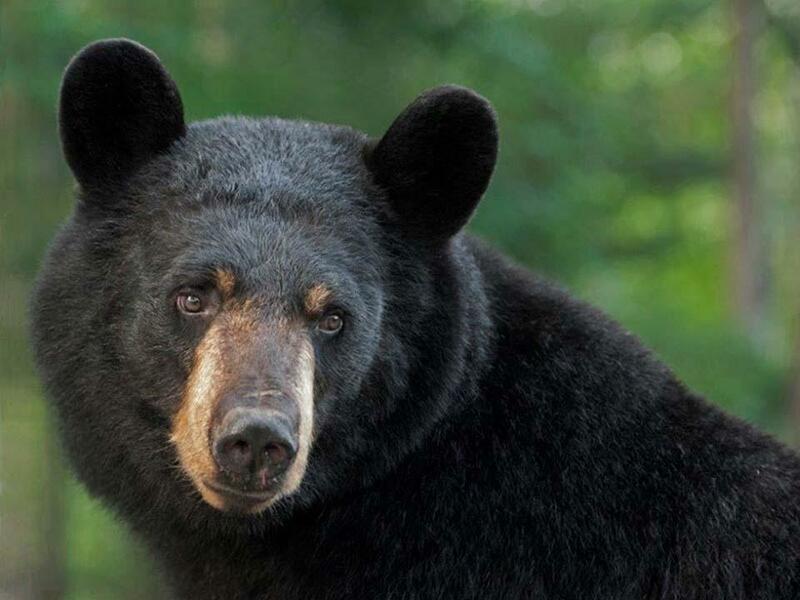 First, black bears are an iconic symbol of the Great Smoky Mountains, so they&apos;re one of the main sights visitors hope to catch a glimpse of when they&apos;re in the national park. Also, as the bear population grows and the number of park visitors grows each year, it&apos;s inevitable that man and bear will cross paths at some point, so it&apos;s important to know how best to handle those encounters. You don&apos;t have to drive far up or down the Parkway in Gatlinburg, Pigeon Forge or Sevierville to find food. Hundreds of restaurants that cater to all types of cuisine and all price points dot the main roads of the Smokies, which should be no surprise, considering that eating out is one of the perks of being on vacation. 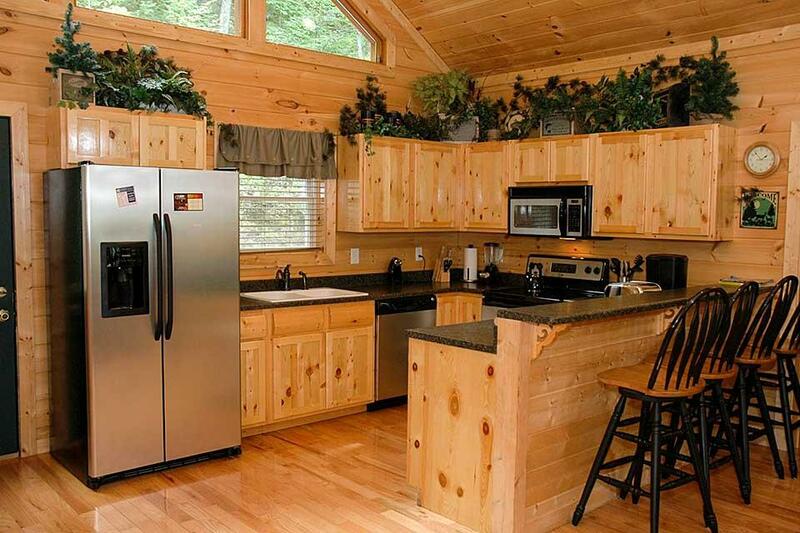 Cooking is usually one of the top things that folks enjoy taking a vacation FROM. 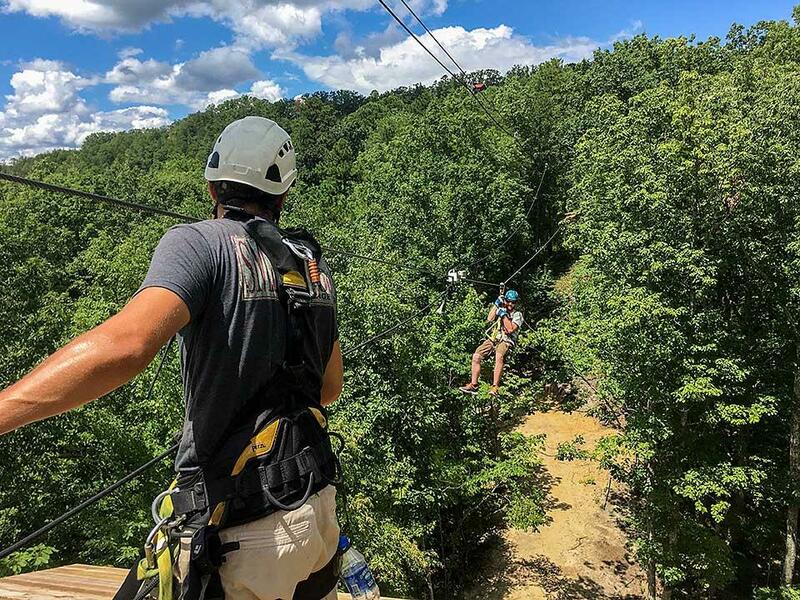 Why do people enjoy ziplining so much? The most obvious answer is that it&apos;s a whole lot of fun. That&apos;s a given. But that&apos;s not the only positive thing to be gained from hanging out with us at Smoky Mountain Ziplines. This week, we&apos;d like to offer you a little insider insight into some other benefits of ziplining you might not have thought about. One thing Smoky Mountain visitors like so much about this area is that it offers everything they could ask for in a family vacation – all in one convenient and beautiful location. 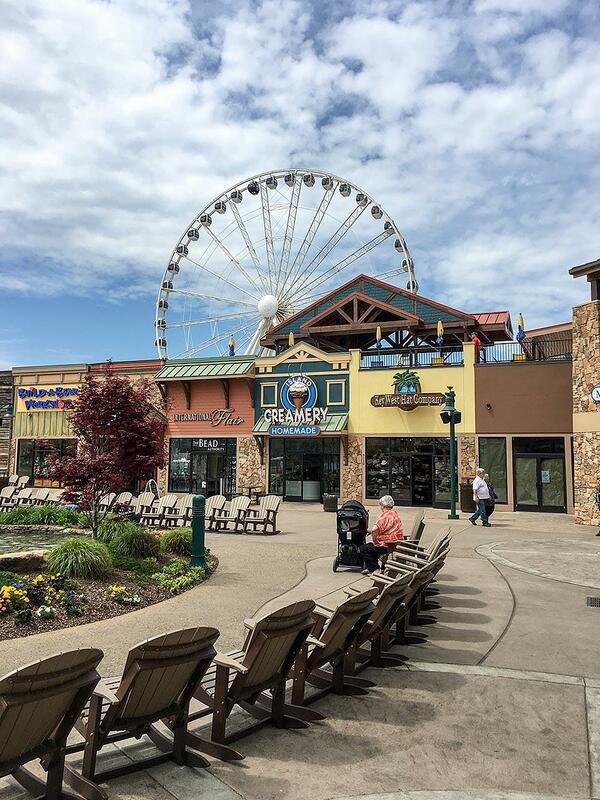 With a wealth of lodging, entertainment, attraction, shopping and dining choices available within the confines of a single county, the Smokies make it easy for visitors to meet all their vacation needs with a minimum of travel.